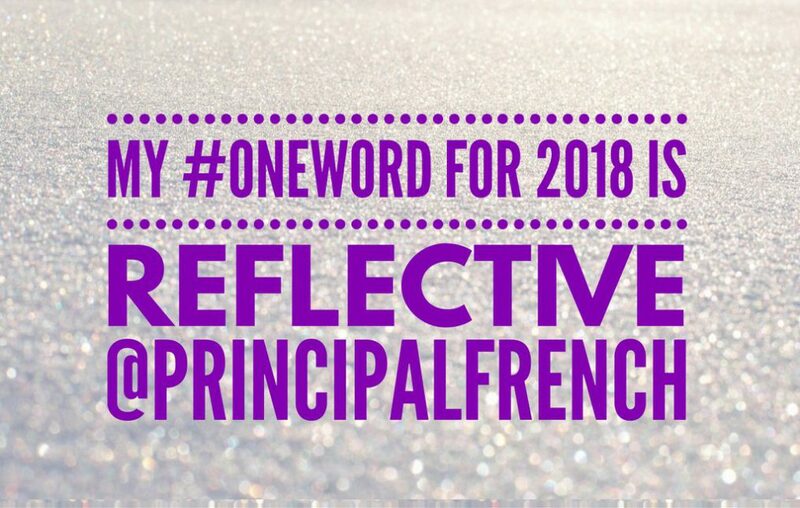 I was fortunate to have down time and white space during winter break to have the opportunity to consider my 2016 #oneword. This is a movement that encourages folks to choose one word that has personal meaning and will motivate you for the year instead of setting goals or making resolutions. Last year my #oneword was BELIEVE and I regularly reflected on that word and it inspired me. This year I chose GRATITUDE. I want to remember to have GRATITUDE for what I have, the relationships in my life, the people I work with, and share my GRATITUDE with others. Well, I blew it. My goal was to blog daily during the 91 days of the meteorological winter, December 1, 2015 to February 29, 2016. I didn’t make it. My last post was December 10, 2015, right before heading to Florida for 5 days to visit my siblings. After that, I was on winter break from December 19, 2015, through Sunday, January 3, 2016. Well, I’m back and am picking up blogging where I left off!